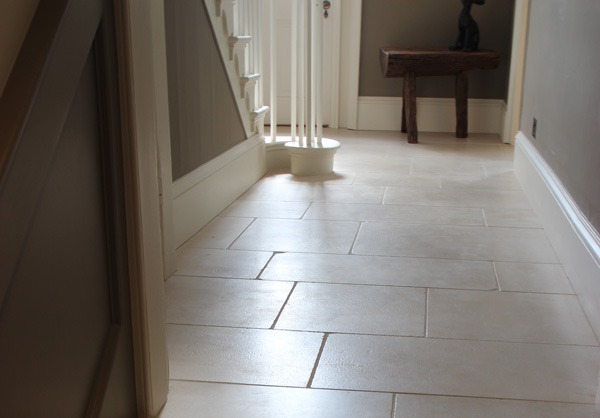 All floors benefit from maintenance and natural stone is no exception. 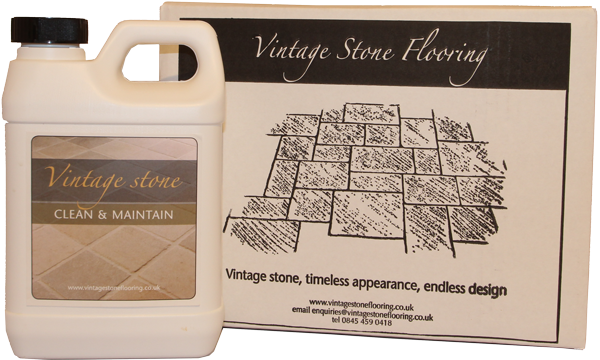 Regular use of our recommended after-care products will ensure that it need not become a chore and will help keep your stone floor looking beautiful for many years to come. 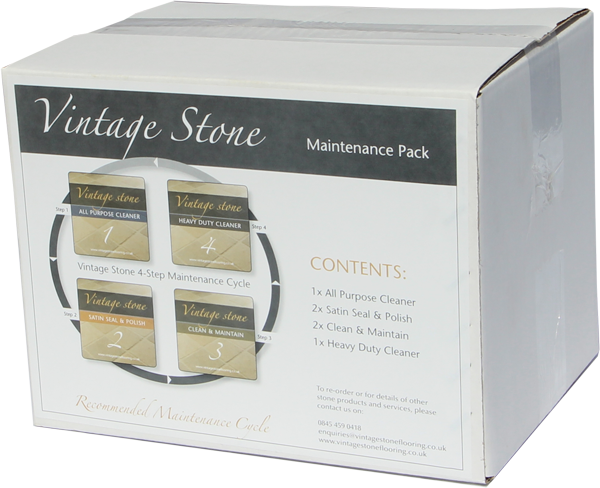 Please view our four individual after-care products or the complete maintenance pack below. All products come supplied in 6 litre packs at a price of £101.25 per pack. Price includes tax and free of charge delivery. Panoramics recomends the following kit to allow you to keep your floor in first class condition and looking like new. Our All Purpose Cleaner is designed to remove all residues from the stone surface. It is effective in removing fine cement film, lime scale and soap scum from stone surfaces leaving a clean finish which resists the further build up of water-bourne stains with regular use. Satin Seal & Polish is an optional surface coating, which will help coat the grout, aid maintenance and give added protection. It dries to form a satin sheen finish and additional treatments will increase the level of gloss. Designed for regular use as and when your floor requires cleaning and refreshing. Heavy Duty Cleaner for use when your floor begins to look tired or is heavily soiled and requires a more intensive clean, stripping it back to its original clean ‘as new’ appearance. Book an appointment to view one of our showrooms.